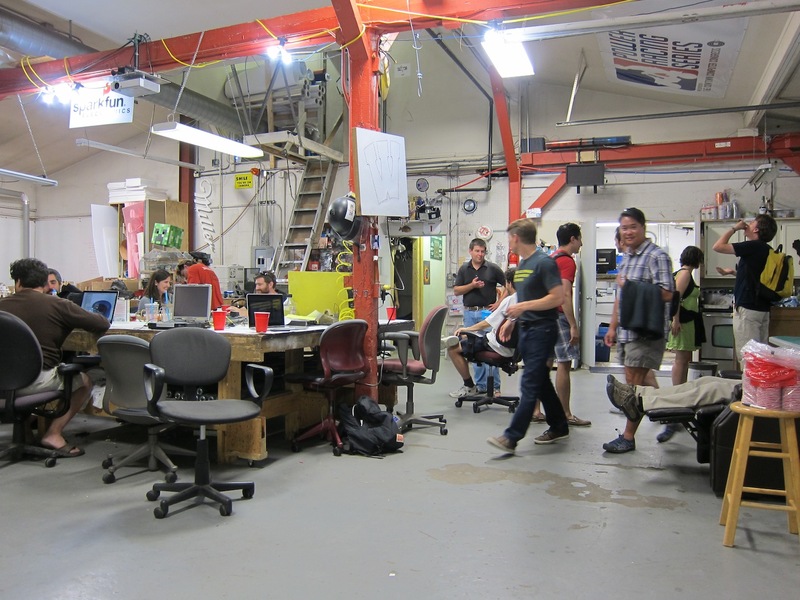 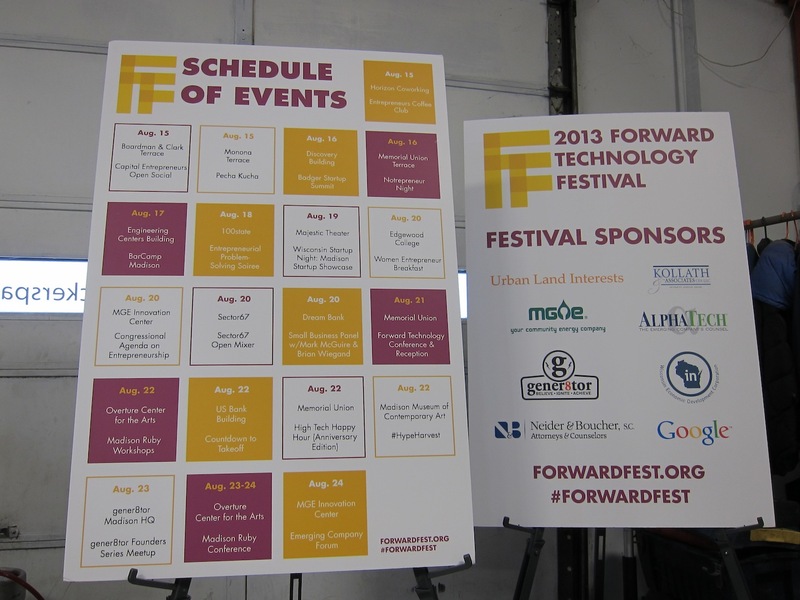 One of the events for the Forward Technology Fest was held at Sector67, on Tuesday, August 20th. 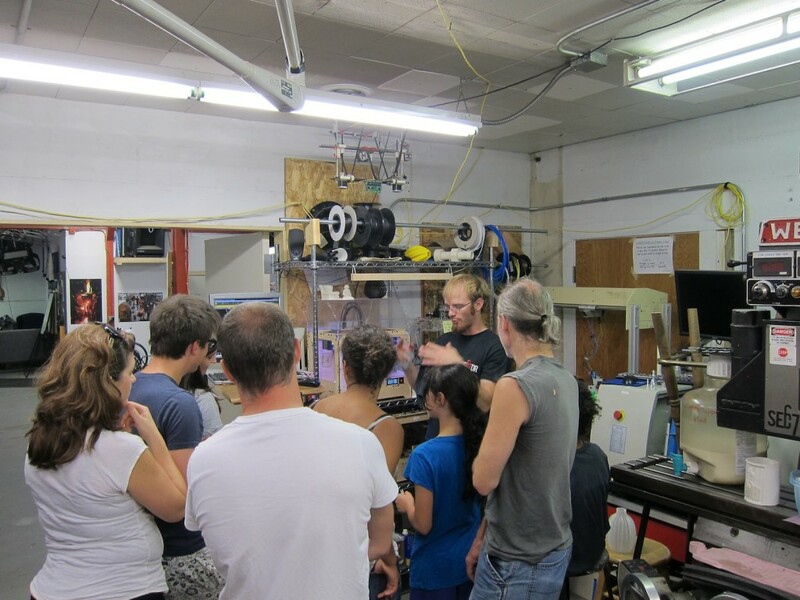 Chris gave interested individuals a tour of the 3D printers. 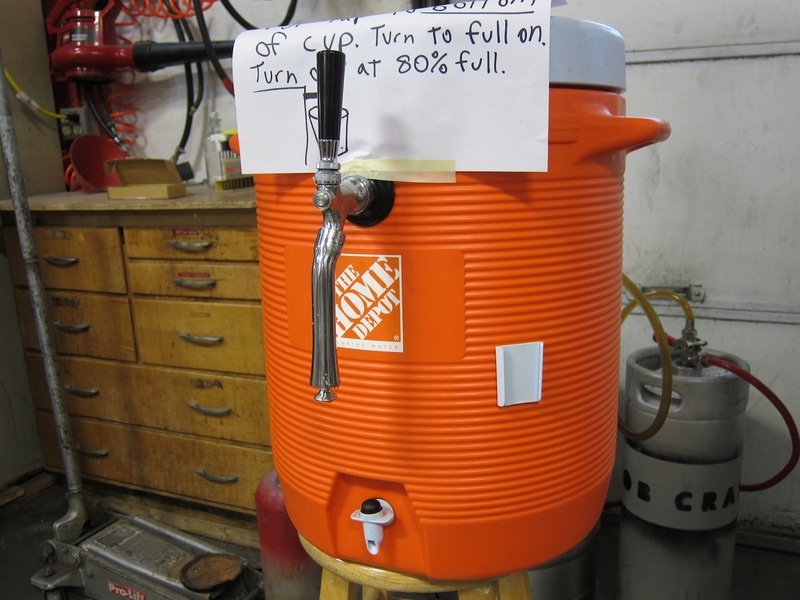 There was also a Turbo Tap in use!  If you haven’t heard, they’re pretty awesome. 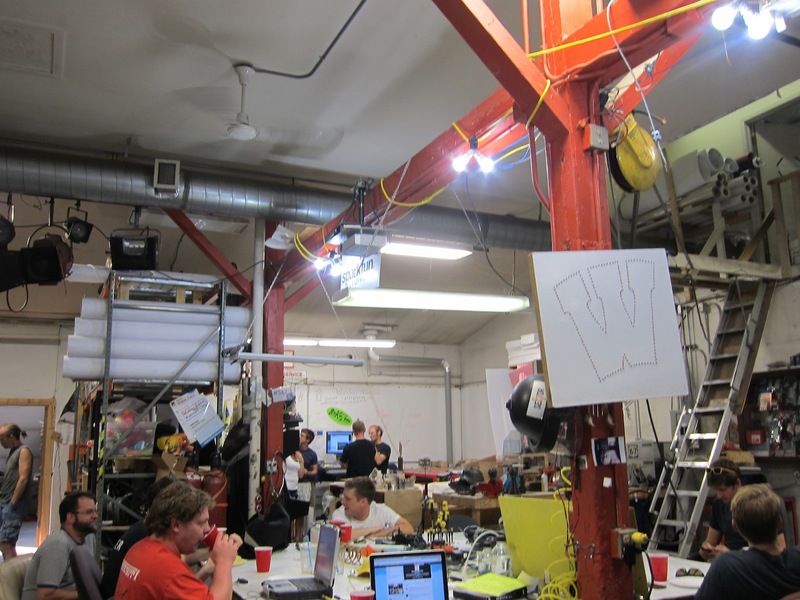 A wholehearted thank you to everyone who attended and all of the sponsors, it was a great time!